​From Wikipedia, the free encyclopedia. 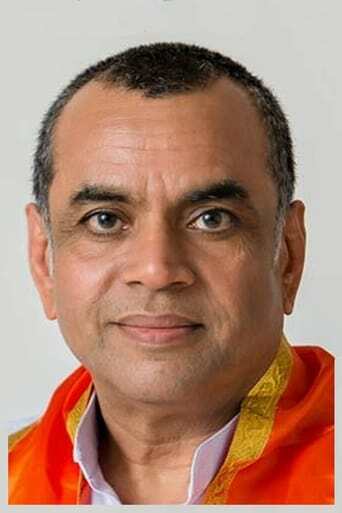 Paresh Rawal (born 30 May 1959) is an Indian actor of Gujarati background. Making his film debut in 1984, he mainly played supporting and villain roles throughout the 1980s and 1990s. Since 2000 he has mostly played comic roles. Description above from the Wikipedia article Paresh Rawal, licensed under CC-BY-SA, full list of contributors on Wikipedia.